Banfield Pet Hospital was founded in Portland, Oregon, in 1955, Banfield has become the largest pet general veterinary practice in the world, with more than 800 hospitals in neighborhoods across the U.S. More than 2,600 veterinarians at Banfield are committed to giving Pets the highest quality of veterinary care. 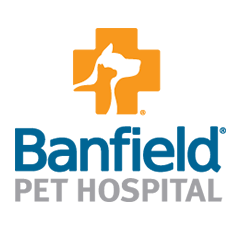 Banfield hospitals offer a full-range of comprehensive, medical services, computerized medical records, pet preventive care plans, extended operating hours, and is the only veterinary practice in the world with an extensive quality assurance program. 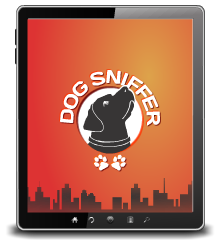 Banfield Pet Hospital helps extend the lives of millions of Pets each year through our Optimum Wellness Plans®.